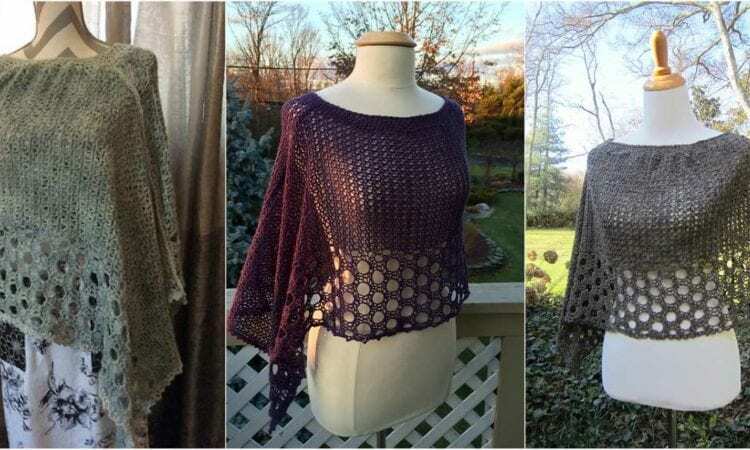 Look, this extraordinary spring and summer ponchos made of lace is a technique where the neck is rounded off at the end. Use crochet hook size 4.5 mm. Crochet fan? Join our group.